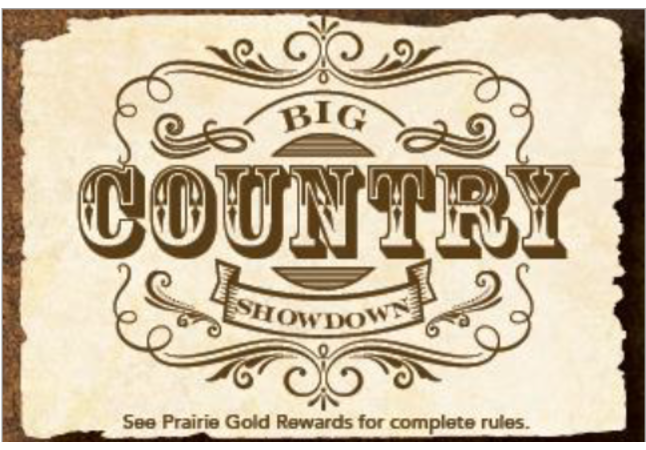 Big Country Showdown is back with a $2,500 dollar grand prize. Get ready for the ultimate country karaoke competition Thursday nights in April. Singing not your thing? 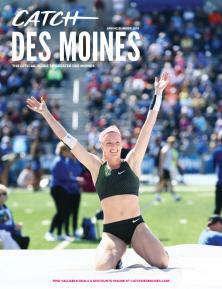 Join us at 7pm in the Finish Line Show Lounge to cheer on and vote for your favorite performer. 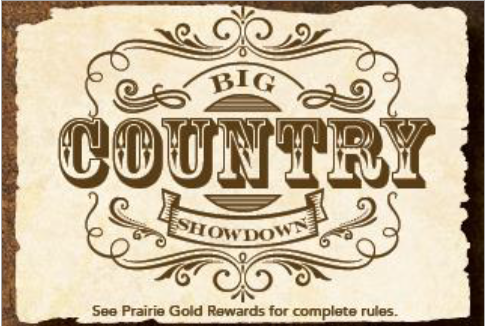 Visit Prairie Gold Rewards on Level 2 for all the Big Country Showdown details.